Home on the Range by Cathy Luchetti. 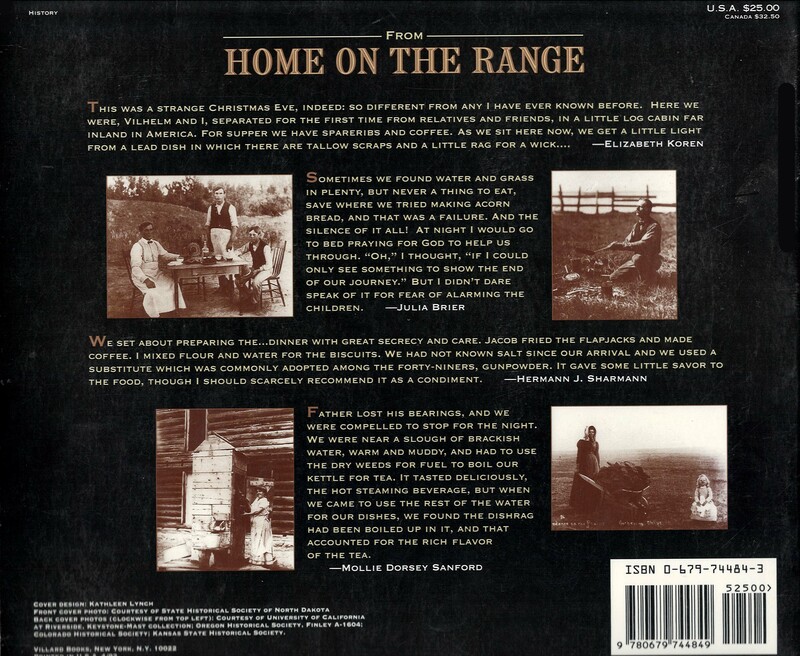 Back cover of Home on the Range by Cathy Luchetti. This book is available for purchase at Amazon.com.